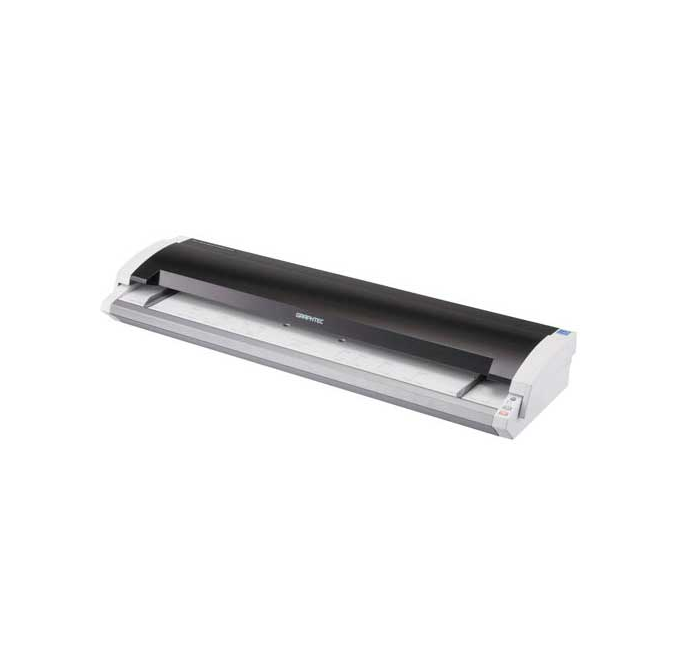 The CSX530-09 E Scanner is a full colour large format scanner with enhanced performance at a reasonable price. Advanced Scanning Engine – LUXios. 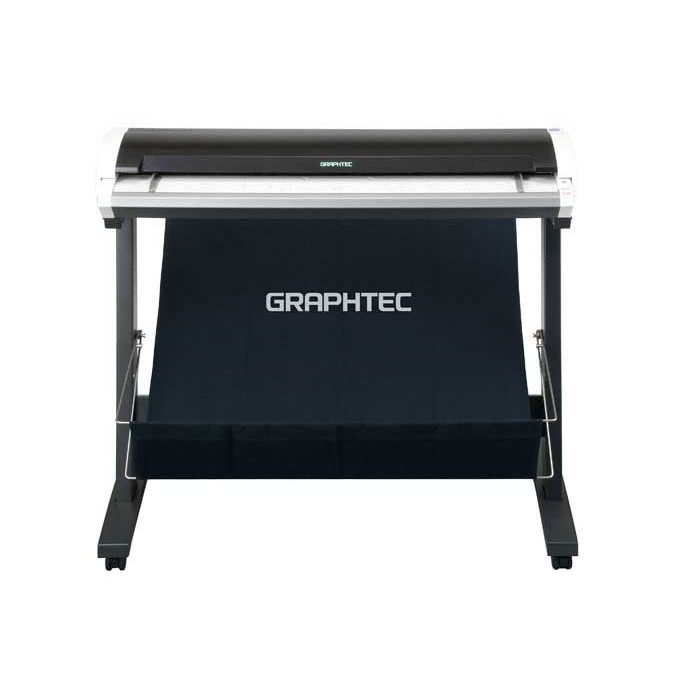 It is a coined word that symbolises the proprietary technology of Graphtec scanners, focusing on the process of the “reading the light” and “creating the image in fast”. Graphtec have developed the high-precision image scanner sticking to the process of the light and image. Note: The “s” in the “Luxios” has also the meaning of the “speed”. Graphtec Corp has improved the total throughput time by combining the fastest feed speed with optimized 64 bit technology. Graphtec scanners have the following two scanning mode. (1) Scan only (2) Scan and File. In the image processing, the scanned image is required to be edited before it is saved to the file. 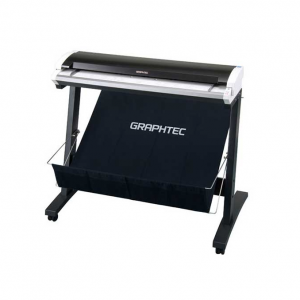 Graphtec scanners exhibit a faster throughput when it is used in this image processing way. In other scanner, the “scan only” mode is not available. The editing of the image will be waiting until the scanned image data is saved. Graphtec proprietary color matching technology enables production of images with accurate color reproduction and uniformity. Note: color difference values are the evaluation of BERTL. It has better color reproduction performance when the value is smaller number. Overall color is not good in other scanner. It is required the adjustment in an onerous way for matching the color. In the CSX series, the color can be matched by simple calibration. 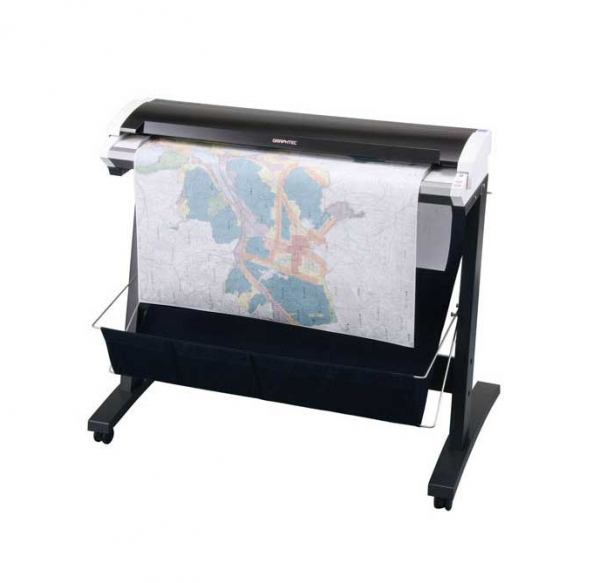 Produces high-quality images by using a new digital processing system. The RGB colorshifts that typically occur between 200 and 300 dip and greatly reduced by Graphtec newly designed digital processing system. 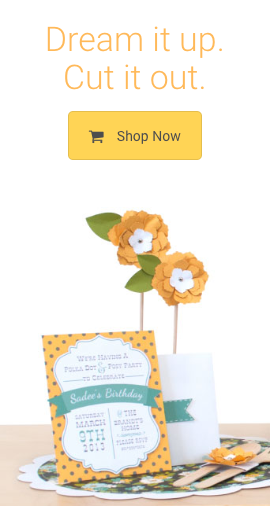 This means that high-quality image are available at fast scanning speed. 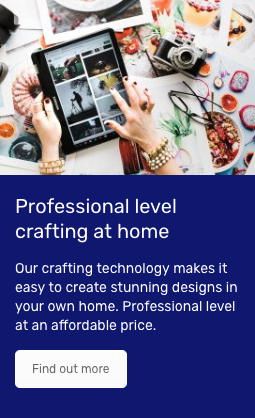 Produces images of sharp edges by using a new digital processing system. The blurry image is not appeared around the characters and lines. The characters and lines have always sharp edge. Colour space of Abobe® RGB and sRGB. Support sRGB and Abobe® RGB compatible colour space for wider colour reproduction. The Abobe® RGB compatible mode supports a wider colour space than sRGB. It improves color reproduction of the printed document. It is a standard colour space for use on various devices such as monitor, inkjet printer, camera, and others. The hue and saturation are specified to unify the differences in colour reproduction between devices. It is an RGB colour space developed by Adobe Systems. It was designed to encompass most of the colours achievable on CMYK colour printer. It can be represented colours on the printed document that can not be represented in the sRGB. The brightness of colour on the document needs to be detected for scanning the document in the grayscale mode. Triple light source in the CIS is used to create white light for scanning in the grayscale. Cyan, magenta and yellow colours are recognised in the same level as other colours. When the setting of the Grey balance on the software is set to the OFF, the single light (green) source is used for scanning the document. The detection of colour brightness for green and magenta colour is emphasised. When the setting of the Grey balance on the software is set to the ON, the triple light (R, G, B) souse is used to create white light for scanning the document. The detection of colour brightness for green and magenta colour is not emphasised. Cyan, magenta and yellow colours are recognised in the same level as other colours. 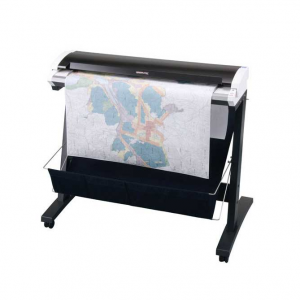 The CSX550-09 E Scanner is a full colour large format scanner with enhanced performance at a reasonable price.